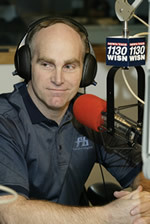 R&R's Terry Frett is a guest host four times a year on 1130 WISN "Business Solutions with Diane Chamness". Topics cover the latest trends in employee benefits, Medicare, and individual insurance. What is a PBM? Where did the business model of a PBM come from? How do PBMs make money? How do pharmaceutical companies drive demand for their drug? Addressing the current trends and developments in Health Insurance and a year in review of 2107. 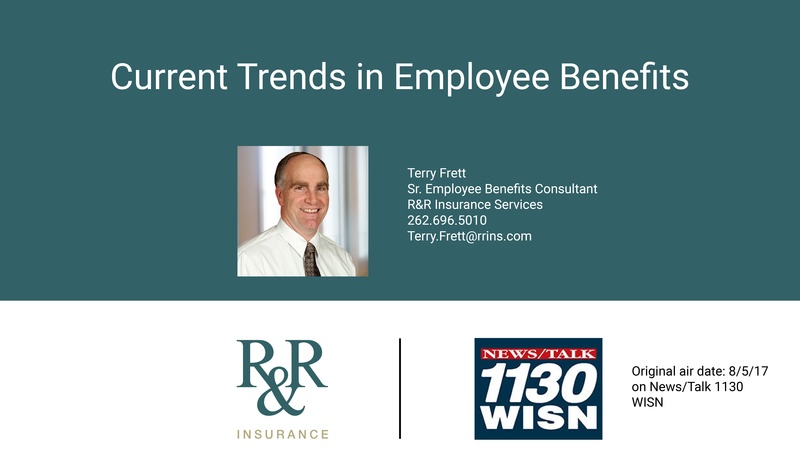 Addressing the current trends in Employee Benefits and how they are affecting Milwaukee area employers. What will 2018 look like for health insurance? 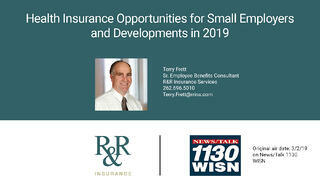 As a respected advisor and insurance agent for nearly 40 years, Terry is a client advocate, educator, and consultant for employee benefit programs. His expertise includes managing costs in the areas of plan options, self-funding, reform options, and analytical tools. He also focuses on wellness programs and resources, employee health, and voluntary benefits such as dental, life, and vision.